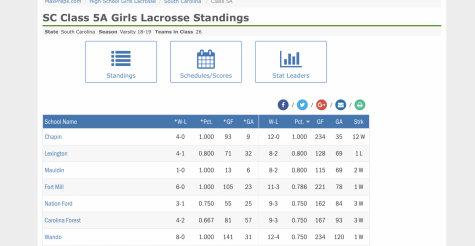 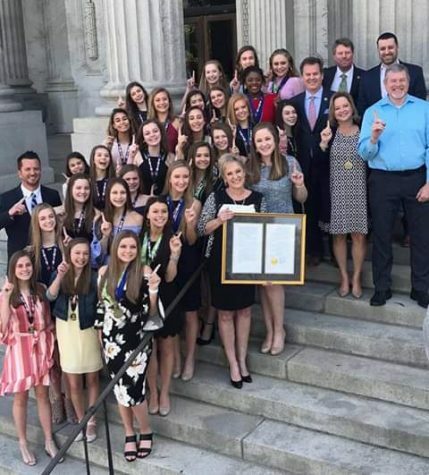 The Chapin Varsity Girls Lacrosse team is currently ranked #1 in the state after defeating Wando 11-7 in Saturdays win. 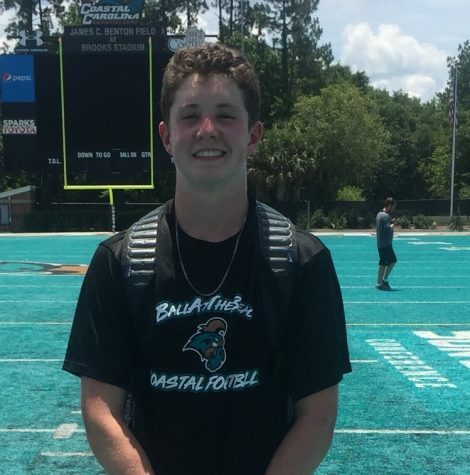 Chapin improved to 10-0 on the season. 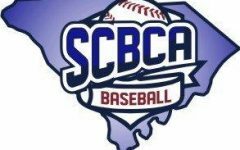 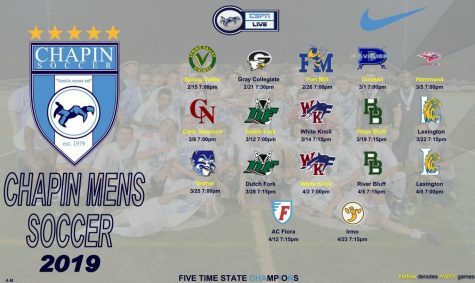 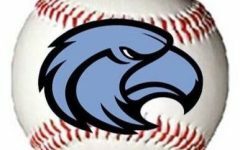 Chapin will travel to Lexington and Irmo for their last two games of the season. 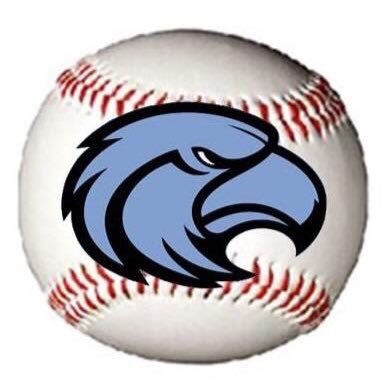 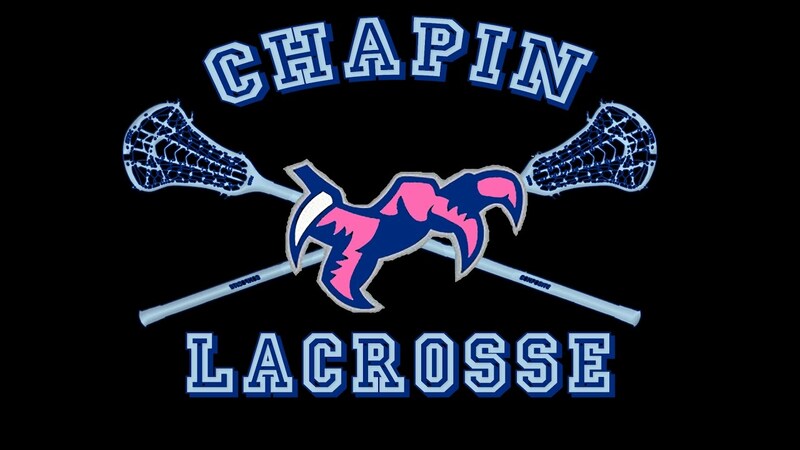 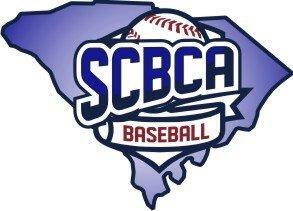 Chapin defeated Lexington 18-6 to improve to 11-0. 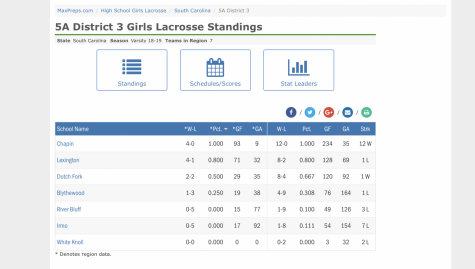 The Girls Varsity Lacrosse team completed their first undefeated season Thursday night with a 28-0 win over Irmo. 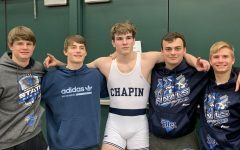 Chapin finished the season at 12-0. 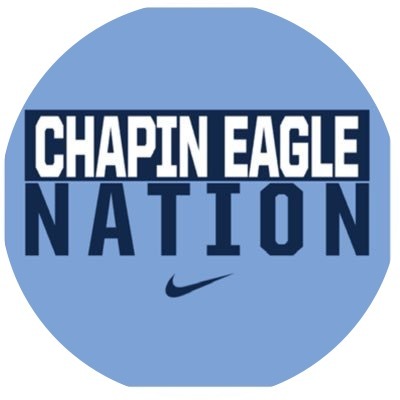 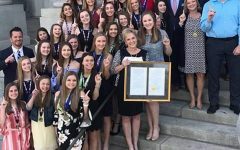 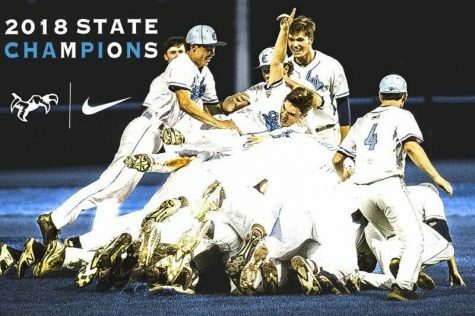 Chapin is now #1 in 5A and #2 in the state.